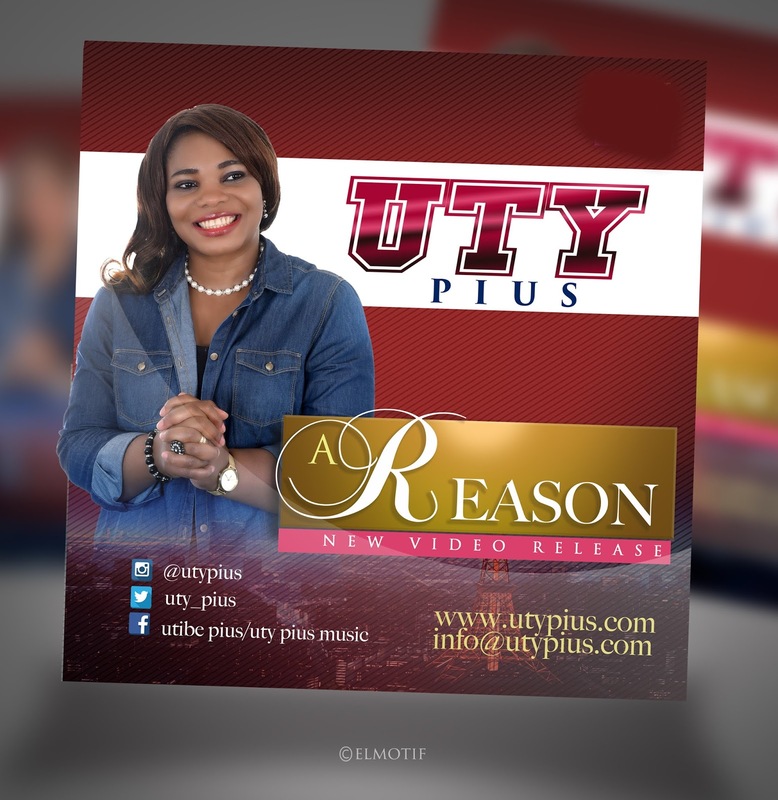 Nigerian born, UK based Gospel recording artist, Psalmist and Worship Leader, Uty Pius premieres the official music video for her single, “A Reason” to coincide with her birthday today. Commenting on the new video, Uty said: “God has done and He’s still able to do immeasurably more than all we can fathom! He gives us guaranteed hope and faith above all situations! “I have read, heard and seen testimonies from all tribes and tongues around the world and I myself have shared uncountable blessings from this great God! The video was directed by David Williams and the song produced by King Baseda.